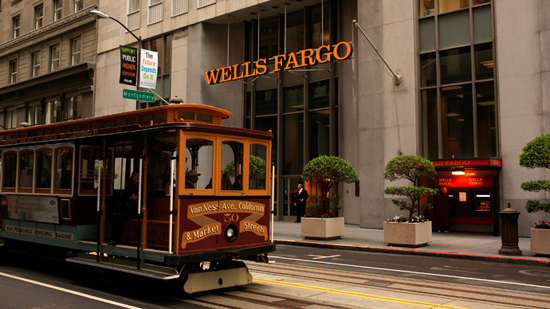 Wells Fargo has a limited-time offer for customers where they’ll give you a free credit score and free credit report through November 16, 2014. Unfortunately, the score you get is not your real FICO score. It is a made up score calculated with the bank’s own proprietary scoring model. The only real, true credit score is from Fair Isaac, the myFICO people but this option from Wells Fargo gives you kind of like a temperature reading of how you’re doing with your credit.